Presenting you a list of Top 10 Android Phone Under 15000 Indian rupees. 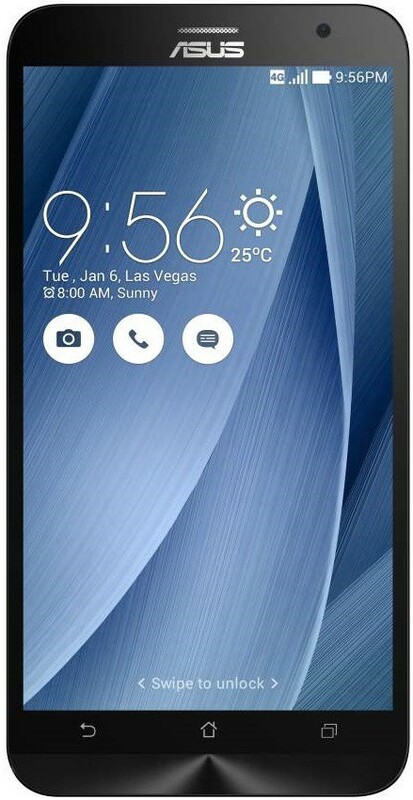 Asus Zenfone 2 Laser ZE601KL has a big 6 inch screen with a full HD resolution along with a powerful 3000mAh battery making it a pleasant experience to watch movies or youtube videos online. 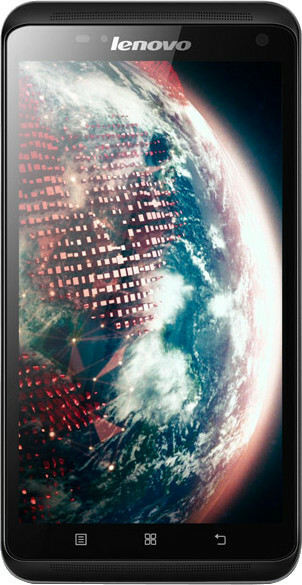 Lenovo S930 is the 2nd mobile in the list with a 6 inch mobile screen also backed up with a big 3000mAh battery. The only drawback I see is that it has just 1 gb RAM memory. 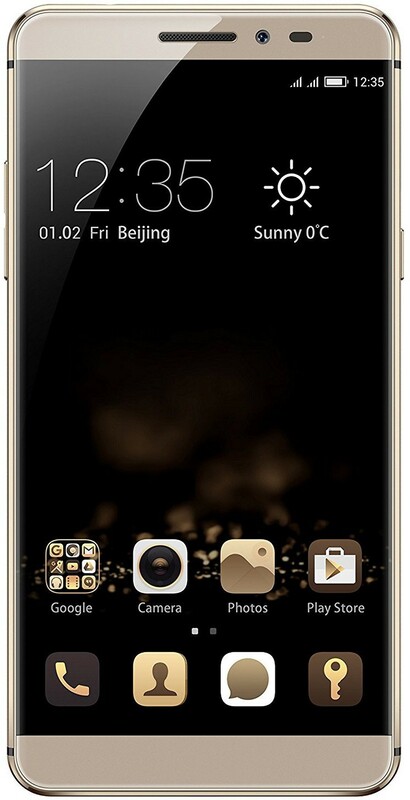 Coolpad A8 is one of those mobiles with AWESOME specs but not a popular brand name in the Indian market. 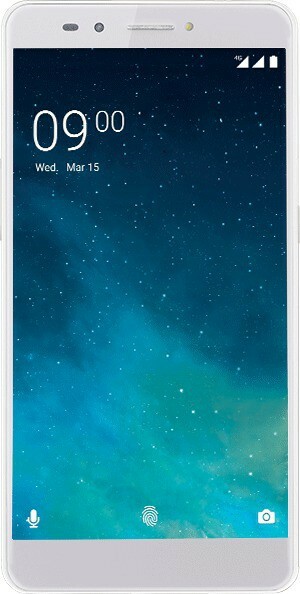 Out of all the beautiful features this mobile provides I will focus on Dual space technology. 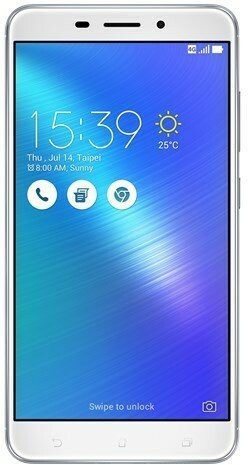 Asus Zenfone 2 has a 13MP PixelMaster camera with a super resolution mode that gives you pictures that are detailed, like that with a resolution of 52 MP, so you see what others can’t see. 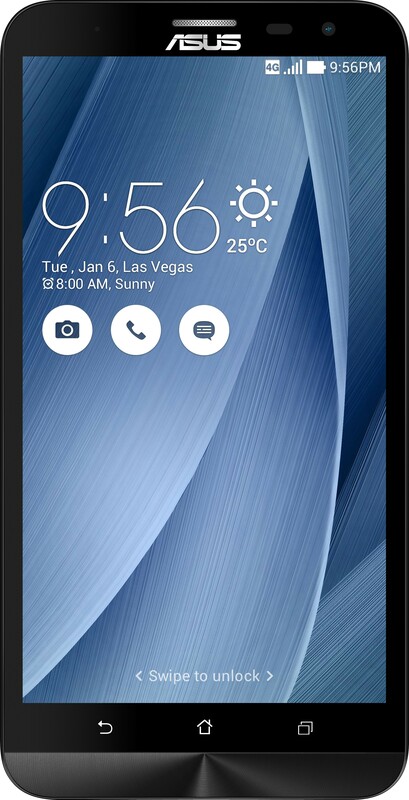 Asus Zenfone 2 ZE551ML is an upgrade to Asus Zenfone 2 with a larger ROM memory capacity. With Asus Zenfone 3 Laser beautiful moments will not just pass in front you. Click and save them to enjoy those beautifule amazing moments in life to cherish later. Equipped with a 13 MP sensor, large f/2.0 aperture lens and laser auto-focus, this smartphone takes your photography skills to the next level. he Lava Z25’s lightweight design and stunning display are obvious attractions, but what makes it special are its cameras. Its 13 MP front camera is backed up by Sony Exmor RS sensor which lets you capture moments the way they are. Its 8 MP front camera comes with spotlight flash so you can click clear pictures regardless of whether you’re outdoors in broad daylight or at a club where lighting tends to be subdued. The phone’s fingerprint sensor gives you access to your phone’s content in under seconds. If ever you had a “my battery dies on me super fast” problem than Lenovo K6 Note is one phone to take care of your problem with a 4000mAh battery. 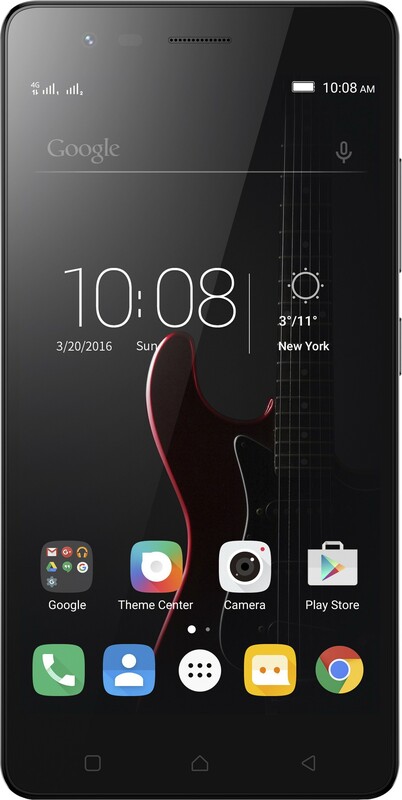 Lenovo Vibe K5 being a bit less costly compared to Lenovo K6 Note has a smaller battery compared to it but bigger still with many mobiles in the current price range with 3500mAh. But the mobile that makes it to the number one spot is ZTE Blade A2 Plus with an big battery capacity of 5000mAh which lets you enjoy what you are doing for hours and hours. Thanks to its OTG Reverse Charge technology, this smartphone can also work as a power bank when you need to charge another phone. If you did not check out my List of Top 10 Best Smartphone under 10000 INR Please do so here in case you are willing to dish out a little less cash for a mobile.